Last night Norwegian time Microsoft rolled out two new Windows 10 editions to its testers. One was a new version of Redstone 5, which is expected this fall, while the other is in the Redstone 6 branch. The latter is the Windows 10 launch, which is expected in spring 2019. Of what we can see, there are no differences between the two launches, but if you select "Skip Ahead" under the Insider settings in Windows 10, you will be able to test news coming next year's launch. Among the news in this update that applies to both Redstone 5 and 6, Group Policies are in the Edge browser so IT administrators can choose to remove fullscreen mode, write, favorite tab and save online history. Another news for Edge is that the XSS filter is retired, but Microsoft promises that customers are still secured through modern standards like Content Security Policy. Furthermore, Microsoft introduces new Emoticons from Unicode 11. 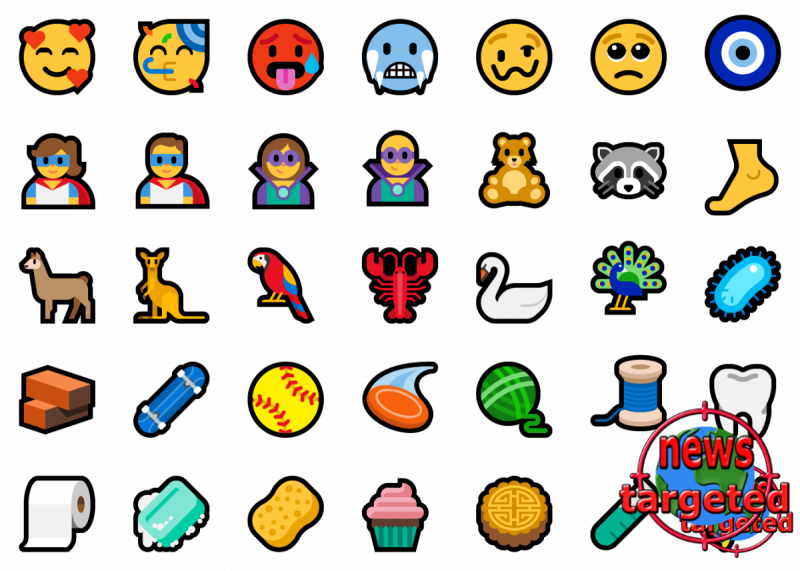 The package contains 157 new emoticons, in addition, the company has updated some of the currents. Perhaps the most interesting news is improvements to Windows Update, for who has not been annoyed by Windows updating when least desired. Now Windows 10 uses machine learning to learn when it's best to install an update. "This means that Microsoft not only checks if you use the device before Microsoft reboots, but Microsoft will also estimate if you only leave the device to retrieve a coffee to return after a short while," explains the company. What kind of content do you want to receive, select Skip ahead to the next Windows release. To test the release released this fall, select Active Development of Windows and Fast. PS. We recommend that you do not install beta versions on their main machine.